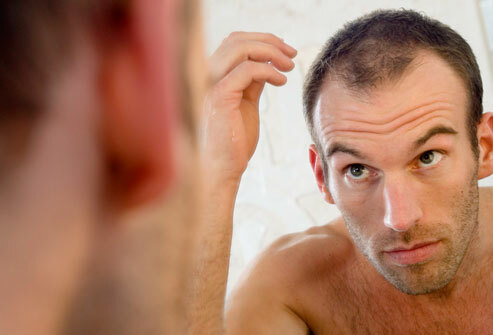 It’s tough finding the place where you’ll receive the best hair transplant possible, but with enough searching, you should be able to find a location so that you can get started receiving treatment. Before you start receiving any treatment from a hair loss clinic, make sure that you ask them all of the following questions. Your hair loss specialist needs to be someone you can trust, and the following questions will ensure that you can trust them. Will a doctor be doing the work? Yes, it’s required that physicians handle hair transplants in the U.S. There are going to be stages of the surgery that don’t involve a doctor, like separating hairs before they are implanted, but all of the steps that involve you will include a doctor to ensure that everything is done safely and effectively to get the best hair transplant results. What experience does the overriding doctor have with hair transplants? Like with any other type of surgery, it’s important to hire a hair loss specialist that has plenty of experience with hair transplants. Doctors that perform this type of work have a high amount of experience and training to handle it. Typically this includes going through medical school, a one-year internship with a hair restoration surgeon, and going on to earn an ABMS-recognized certificate. Will my transplant look natural once completed? It’s important to make sure that the hair loss specialist is taking aesthetics into consideration when going through the transplant. Most good doctors have no trouble moving hair follicles from one place to another, but that doesn’t ensure that they will look natural once they are in position. A highly skilled transplant doctor will know how to place the follicles so that they look natural once they are in position. Does the clinic employ skilled support staff to help the doctor? It’s important to have a qualified doctor, but it’s not enough by itself. It’s vital to have a support staff at the hair loss clinic to back him or her up as well. Make sure the hair loss clinic you are being treated in is staffed with several support members that are trained to help with a hair transplant. What is the success percentage of hair transplant operations at your facility? It’s important to find out how effective the hair loss specialist at the facility is at transplanting hair follicles and achieving new hair growth. You only have so much donor area to work with and you want the best hair transplant that you can get out of that area as possible. Ask your hair loss clinic all of these questions before you proceed with the procedure so you know what to expect. Doing so helps ensure that you get the best hair transplant results.